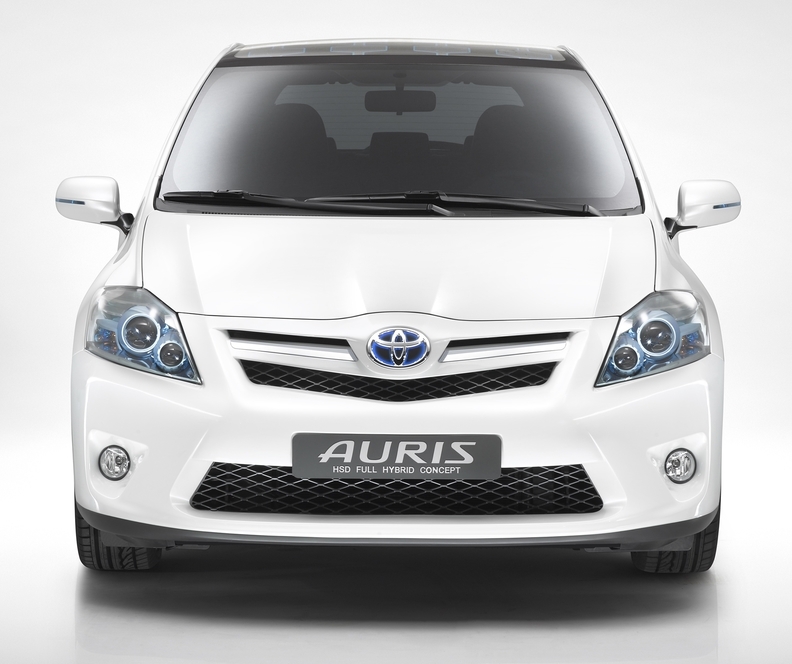 Toyota will start making the Auris hybrid at its U.K. factory in mid-2010. MUNICH -- Toyota will unveil a gasoline-electric hybrid concept of it Auris compact car at the Frankfurt auto show on September 15. The concept, which is called the Auris HSD Hybrid, is a step forward in the carmaker's plan to expand its hybrid lineup, the company said in a statement Tuesday. Toyota will begin production of the Auris hybrid at its factory near Derby, about 200km north of London, starting mid-2010. Toyota says the hybrid Auris uses 19 percent less fuel and emits 17 percent less carbon dioxide than the standard version. The company builds most of its hybrid vehicles in Japan, but also produces a small number of Prius hybrids in China and the Camry hybrid in the United States. In July, Toyota President Akio Toyoda said the carmaker would shift its focus in the diesel-heavy European market to hybrid vehicles as part of a new effort to use its resources more selectively. Toyota Europe CEO Tadashi Arashima said making hybrids in Europe would help ensure that full hybrids "become more accessible to a wider range of customers." Toyota has a goal of selling at least 1 million hybrid vehicles a year within the next few years. Toyota also will give its Prius plug-in electric car a world debut in Frankfurt. The car is based on the new, third-generation Prius. 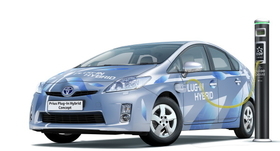 The carmaker said it will offer 150 Prius plug-in cars to fleet customers to test next year.